We are a values-focused institution that provides a robust, challenging academic experience at each of our Our Campuses. 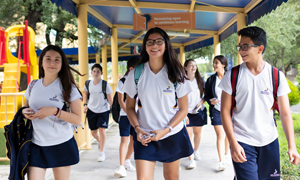 Our students graduate as well-prepared, socially responsible leaders with a passion for learning. 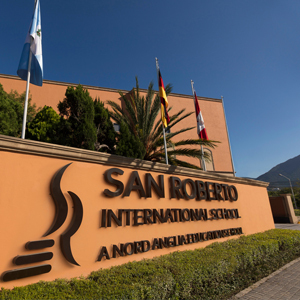 San Roberto International School opened doors as a preschool in 1982, founded by Monica Sada, under the name Instituto San Roberto. Learn more about our accreditations and memberships. Our mission is to inspire students to grow as passionate learners, act with integrity and empathy, and become impactful, global thinkers. 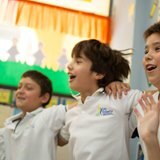 We promote identity, respect, community service, responsibility and spirituality in our students. 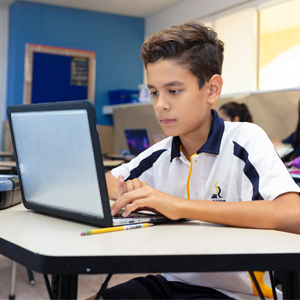 We are part of Nord Anglia Education, a global family of 61 international schools. 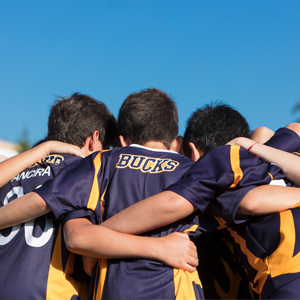 We are a community where values are promoted and family participation is encouraged.